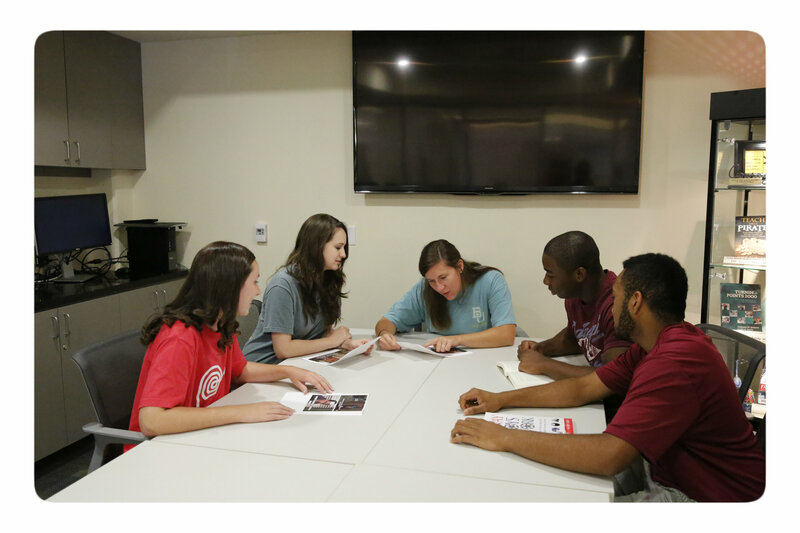 The Impact LLC Learning Resource Express (LRX), located in the main lobby of South Russell Hall, is a gathering place where students who share a passion for serving and educating others will grow in their knowledge, excitement, and ability to serve. 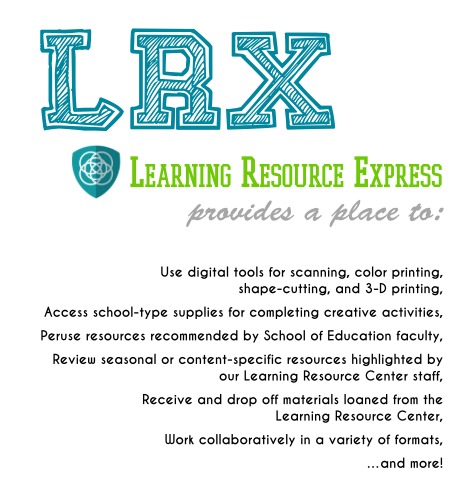 Functioning as a satellite location of the School of Education’s Learning Resource Center (LRC) and Media Center (MC), the LRX will offer state of the art technology and resources at a convenient and free location. To learn more information on the LRC CLICK HERE and for more information on the MC, CLICK HERE. Are you a current iLLC resident looking for LRX Training, the Quiz, and Access? iLLC students, please check your Baylor email for a link to gain access to the LRX! CLICK HERE to learn more about other residential technology!